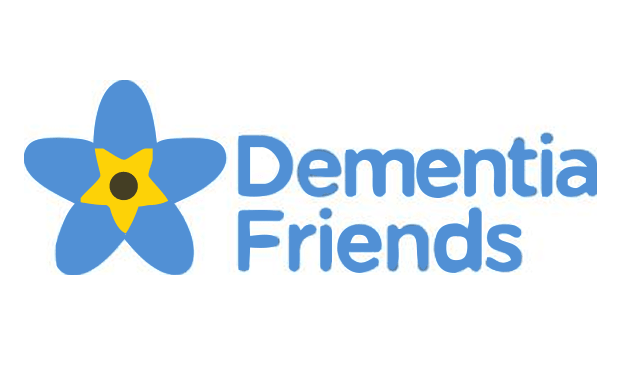 Online quiz asks “how are you” feeling? 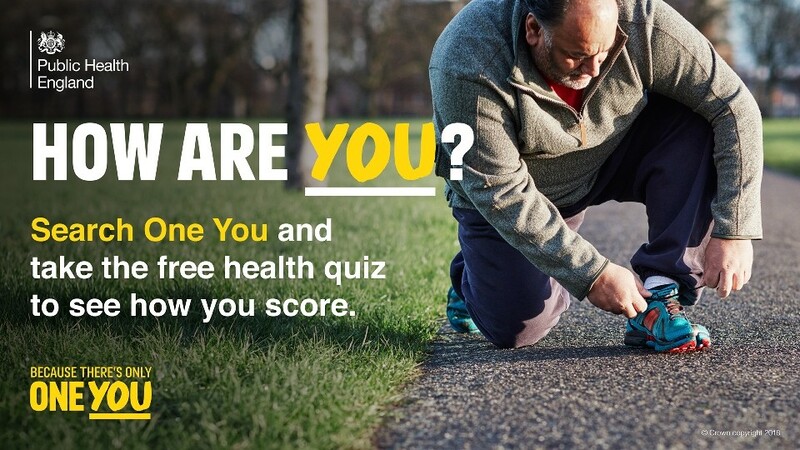 Public Health England is urging people to kick off the new year by taking an online health quiz as part of a new campaign. 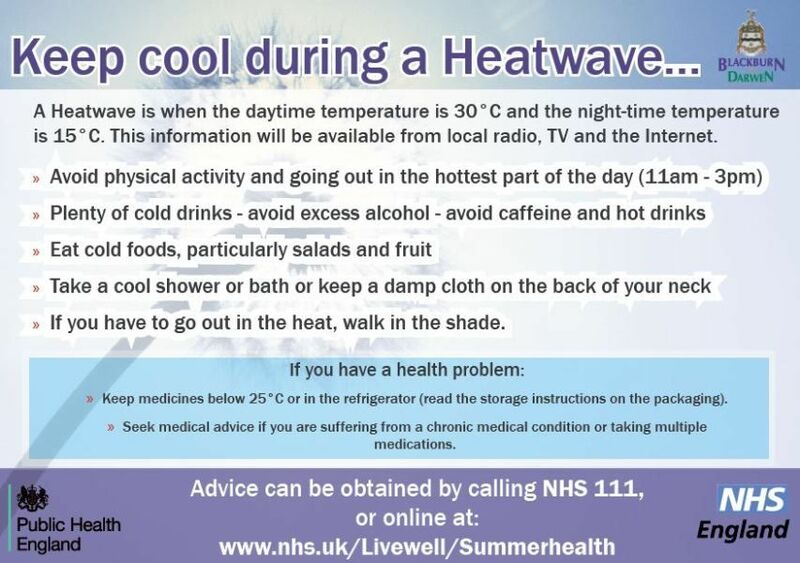 With parts of England currently experiencing heatwave conditions, Blackburn with Darwen Council’s health bosses are reminding people to stay safe in any extreme heat and follow relevant health advice. 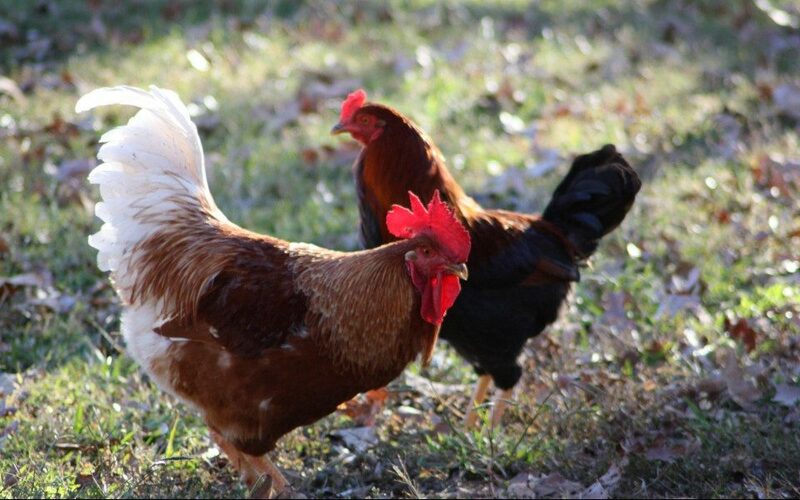 Residents who keep chickens or ducks are urged to continue to keep them inside after a case of avian flu was confirmed in Yorkshire. During October smokers in Blackburn with Darwen are being encouraged to quit together as this year’s Stoptober challenge launches. 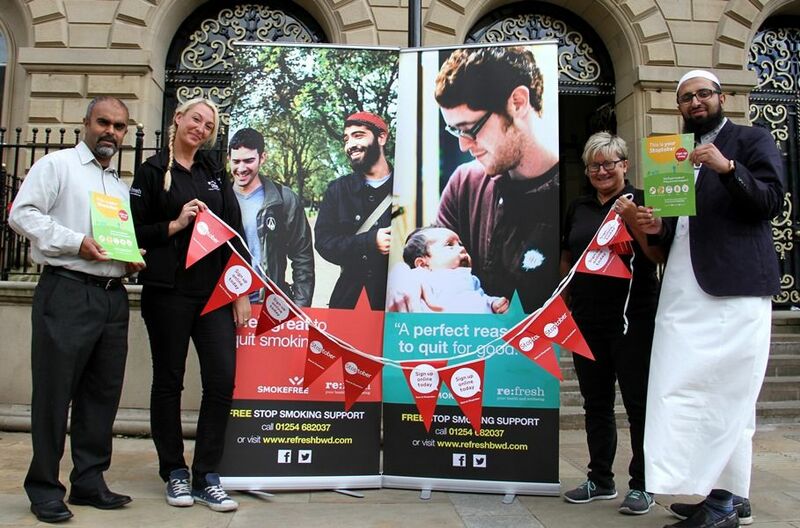 During October, smokers in Blackburn with Darwen are being encouraged to quit together as this year’s Stoptober challenge launches. 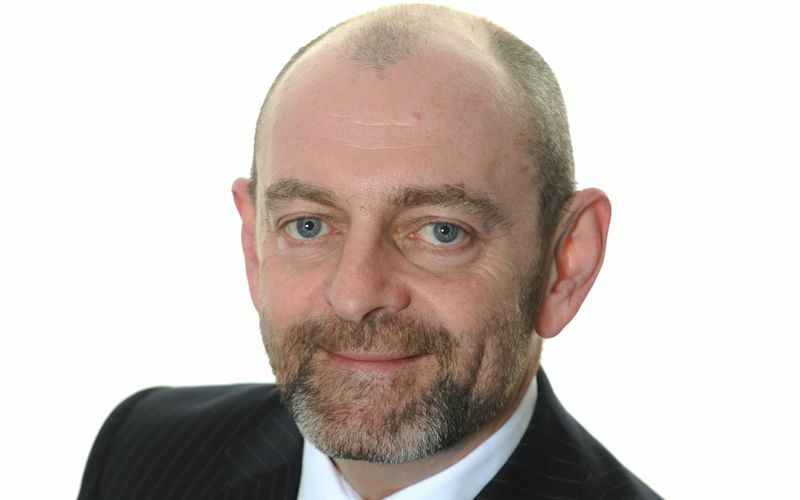 Blackburn with Darwen’s Director of Public Health has backed a national call to reduce the public’s sugar intake. 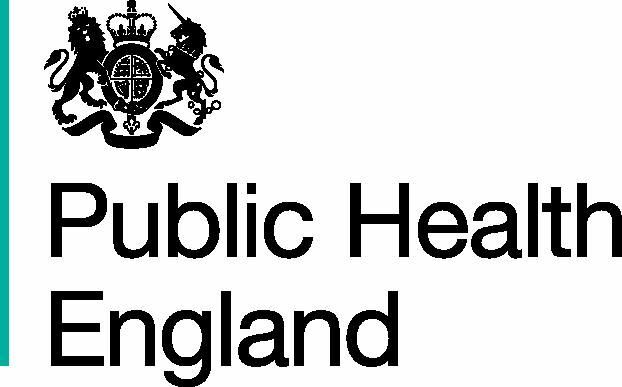 Public Health England is calling on students beginning university in September to ensure they are immunised against meningococcal C infections before enrolling.